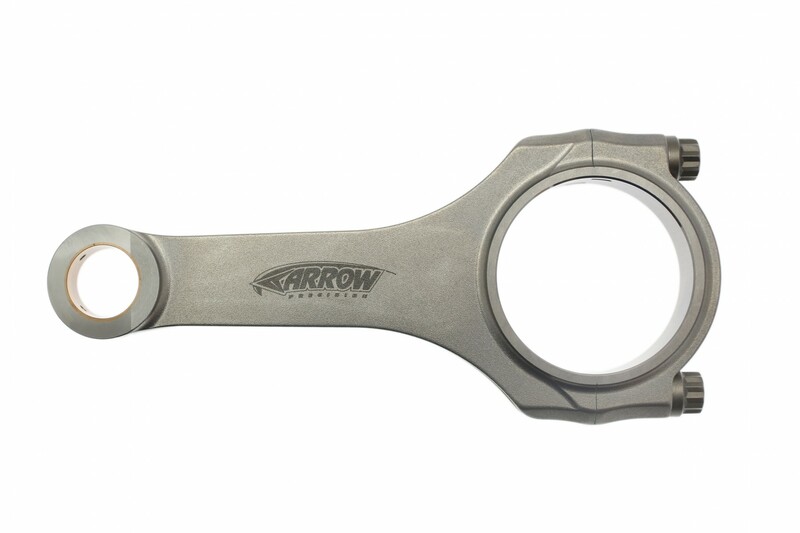 Arrow Precision manufacture what we feel are the best connecting rods at any price, from any manufacture. 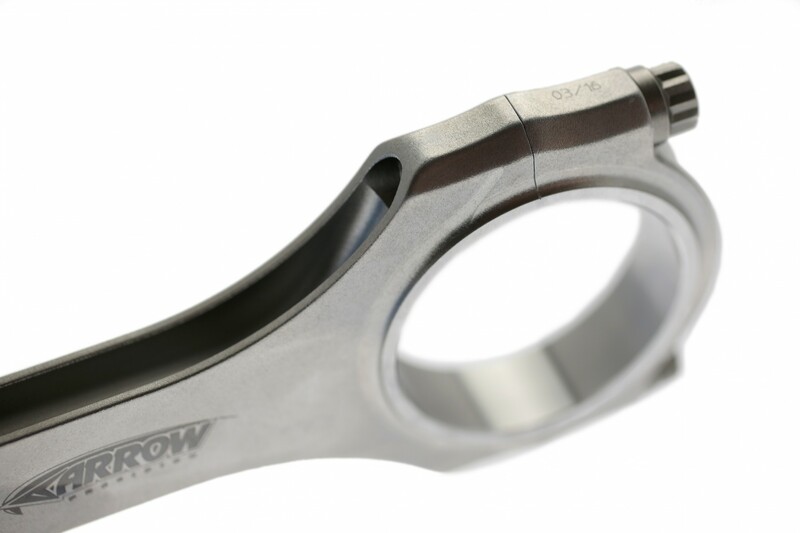 Start to finish, each and every Arrow Precision Connecting rod is manufactured at their Leicestershire headquarters in the UK. 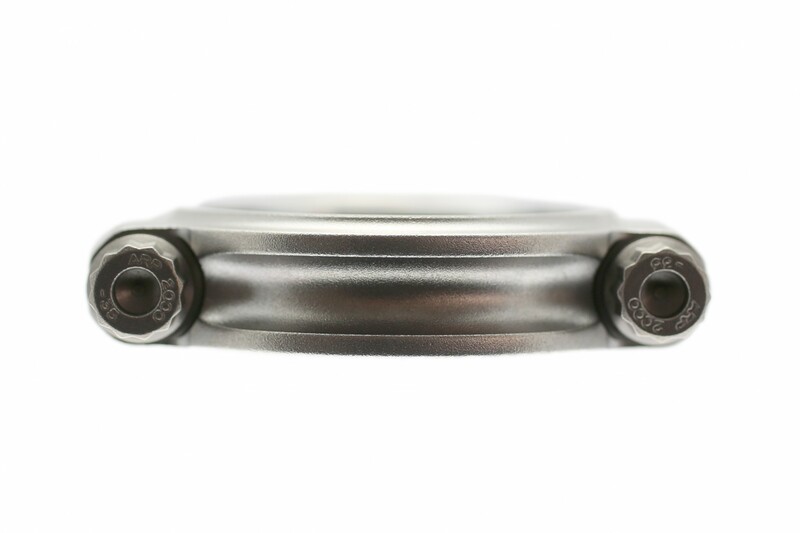 Starting with their premium proprietary alloy; a vacuum de-gassed nickel chrome alloy steel, extreme scrutiny is paid to to all areas of the manufacturing processes. 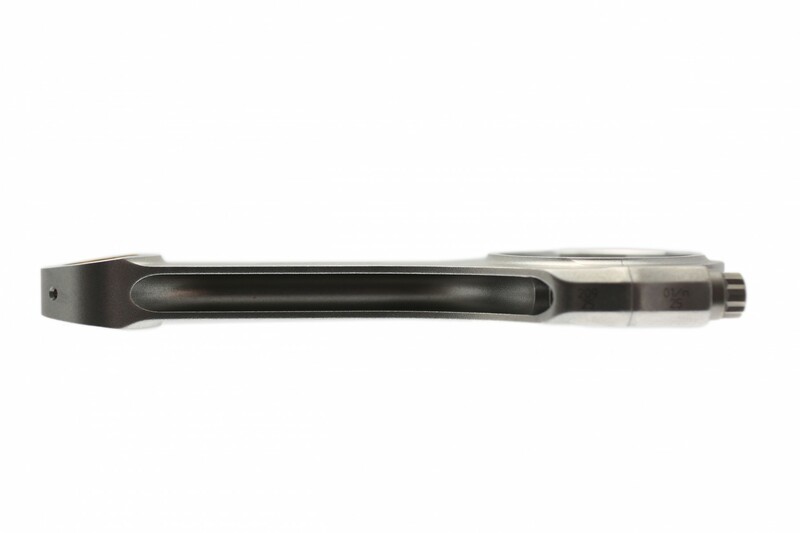 Each one of these, state of the art, mean a rod with the perfect specifications of weight, strength and tolerances for the demands of ultra high performance and racing use. 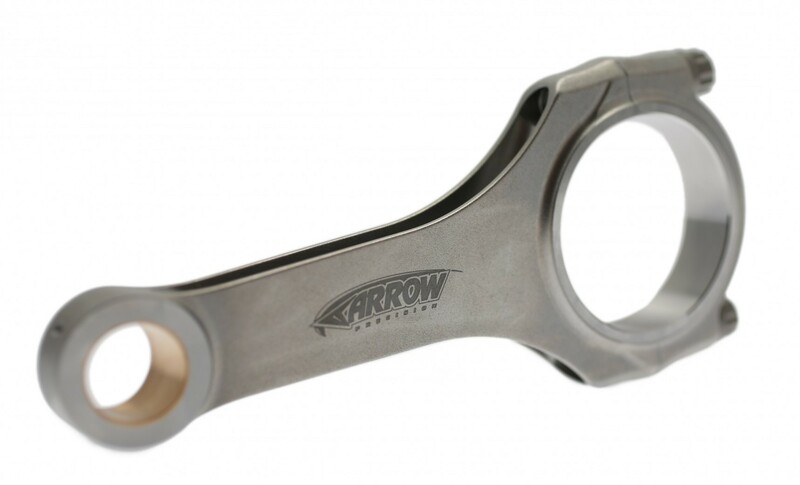 These same Arrow rods are used in World Rally Cars, LeMans Series, F3, Touring Cars, F3000, and the finest exotic cars the world over. 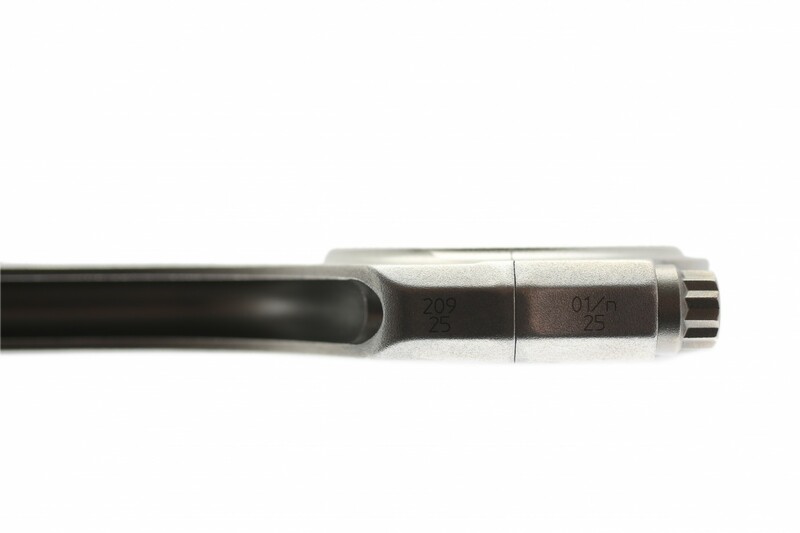 When you desire the best of the best, you need look no further that Arrow Precision. Used in all VAC race and high performance street engines.